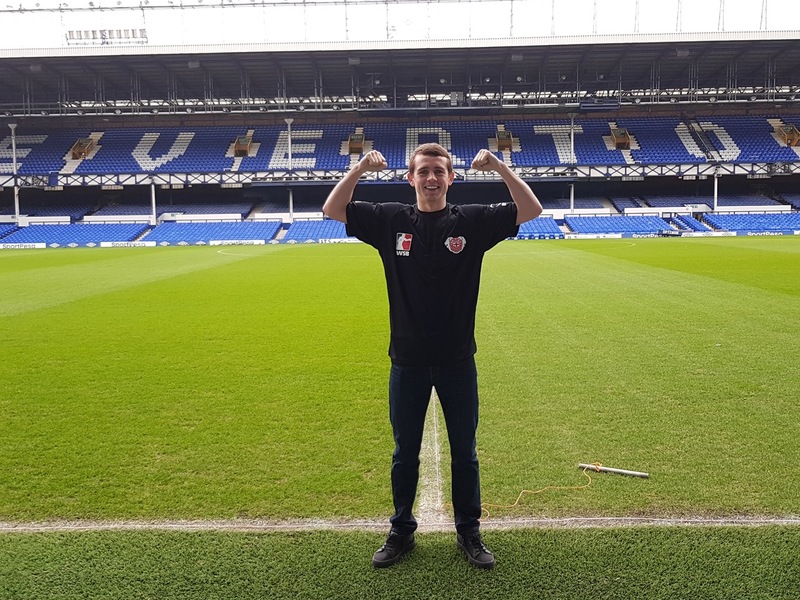 European Boxing Champion, Peter McGrail, dropped-in to Goodison Park today as part of his preparations for the British Lionhearts forthcoming match in the World Series of Boxing (WSB) against Italia Thunder at The Auditorium, Echo Arena on Friday 2 March 2018. 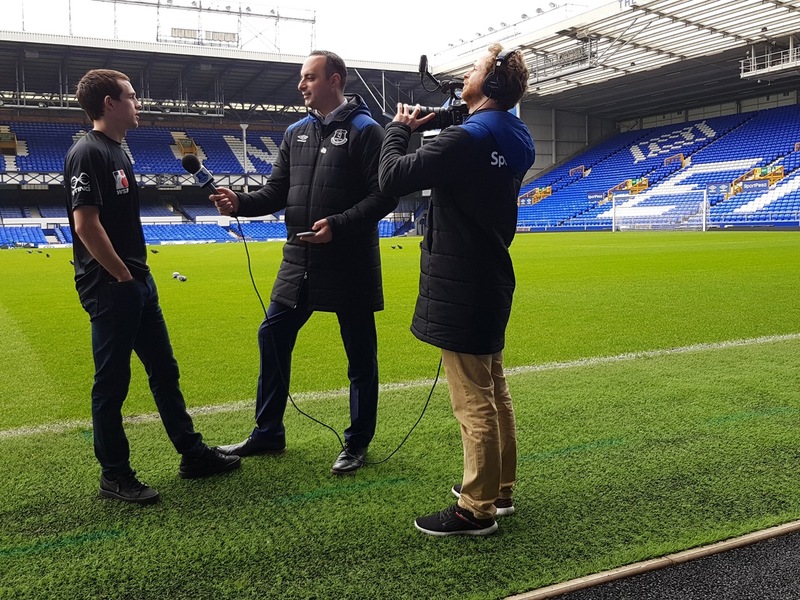 The lifelong Everton fan, who boxes for Everton Red Triangle Boxing Club, was given a tour of the ground and a backstage view of the facilities at Goodison. 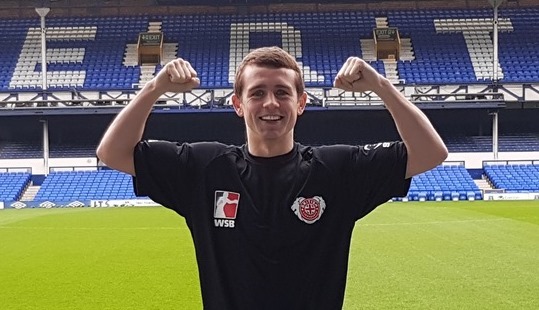 McGrail said: “Although I travel a lot, I try and get to games as often as I can and it was brilliant of the club to show me around. Just walking out of the tunnel onto the pitch was boss. I really enjoyed it and it’s great to know that the club is getting behind me the rest of the Lionhearts as we build-up to our big night on 2nd March when we bring WSB to Liverpool for the first time. Tickets for British Lionhearts v Italia Thunder in the World Series of Boxing are on sale now, priced £20, at www.echoarena.com and www.gboxing.org.uk/tickets.